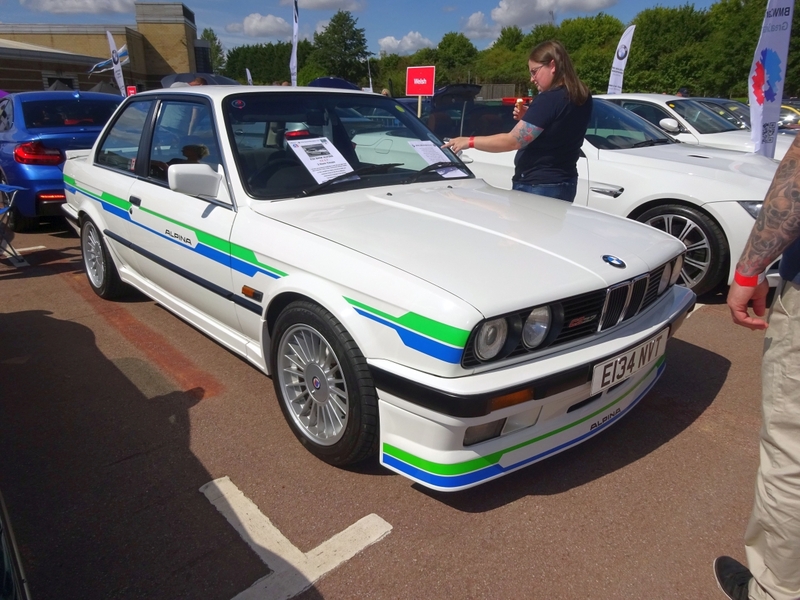 SPA69 wrote: I had made a decision not to attend Gaydon this year however I have had a change of heart so I'll be there as normal ready to marshal all Alpina's into the display area. There is currently around 15 ALPINAs booked so I look forward to seeing you all bright and early. 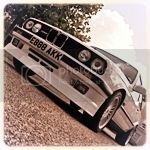 10am is officially the cut off time for cars to arrive on the display area so please don't be late as you may get directed to a general BMW parking area. Great news Simon. It would not be the same without you. How was gaydon show was it much different to previous years ? Anyone that went take any photos? A great day that was made even better by the attendance and organising of the stand by Simon. Thank you It was great to see you again. Not that shabby either with about 20 Alpinas attending and others scattered around some of the regional stands. I had a good chat with Brian as well. Sorry we missed saying goodbye properly. Hope you had a safe trip home. Sorry but I forgot the camera. Hopefully someone will have some nice pictures to share. I enjoyed the show too and a really great mix of alpinas in the display. So great meeting you guys and chatting cars. Sorry, I didn't take any pictures, I was too busy making the most of having a couple of hours without the kids to do some deep cleaning . Thanks Simon and glad you got to enjoy the show this time. Sorry, another failure to take any pics here too. Got to meet a few new faces and cars though which is always good. Glad you got got time to finish cleaning your car Atul in the end, I was worried the show would be over before you finished not that it looked to shabby to start with&#128521;. Denise, your Z4 was spotless, note to self, must clean more..
That would be me . There are a few throughout, just an amateur snapper. Not seen the black mtech c2 before ? Looked like a good event, must attend next year!